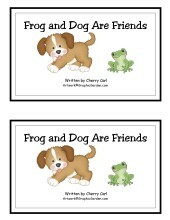 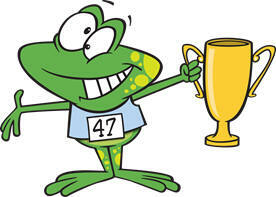 Fun with Frogs is a full color reproducible teaching unit CD. 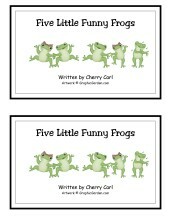 It includes a 70+ page activity packet (shape books, cards, games, stationery, practice pages and more) original songs and poems, and readers with matching big books and pocket chart activities. 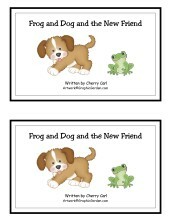 The focus is on frogs with illustrations from www.art4crafts.com.